i-Class is designed specifically for AV contractors seeking a high- performance alternative to the bevy of plastic box systems available today. 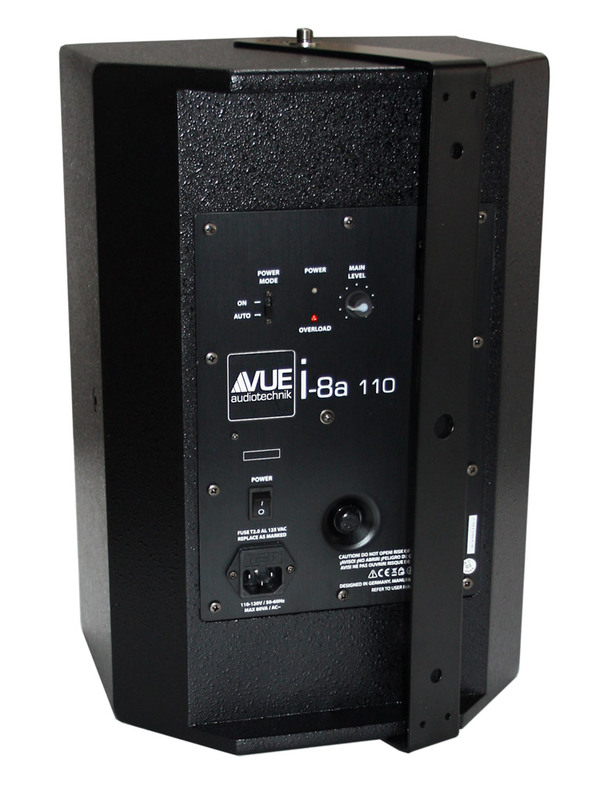 Every i-Class loudspeaker benefits from the same design and manufacturing techniques behind VUE’s most advanced loudspeaker systems. From the smallest surface-mount models to the robust is-15 and is-18 subwoofers, i-Class loudspeakers feature purpose-built transducers, precision crossovers and electronics, real wood enclosures, and bundled mounting hardware. The net result is a broad family of ready-to-use, high-value and high-performance commercial loudspeakers that allow contractors and system designers to provide new levels of sonic performance for applications ranging from foreground music to ancillary fill for large distributed PA systems. The complete family includes surface-mount, full-range systems as well as powered and passive subwoofer options — allowing contractors and system designers to easily address applications ranging from compact PA to ancillary fill for larger systems. To ensure long-term service and dependability, i-Class wood enclosures are protected with a rugged, industrial-grade coating. And because i-Class full range systems ship with surface mounting hardware right in the box, installers can immediately go to work without delay or extra cost.